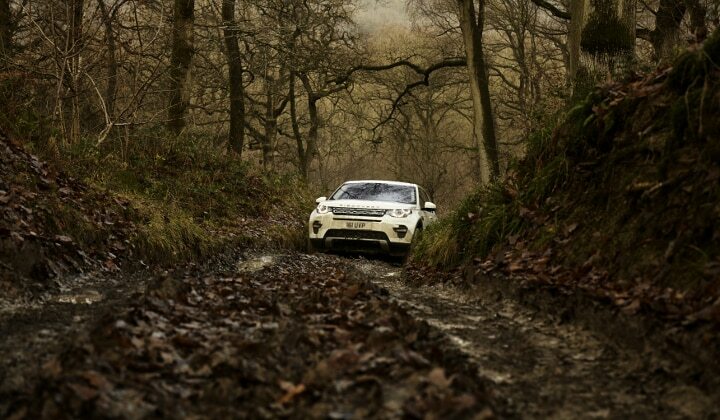 Drive the latest Land Rover Models across rough terrain, steep inclines and deep rutted tracks which have been used to test every Land Rover product ever made. 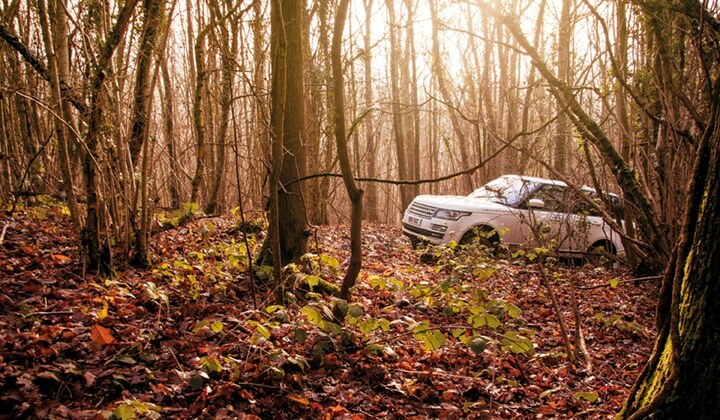 Drive the latest Land Rover Models across rough terrain, steep inclines and deep rutted tracks. Taster Drive Experience is great if you have no previous experience, this is the perfect introduction into the roller-coaster world of off-roading. 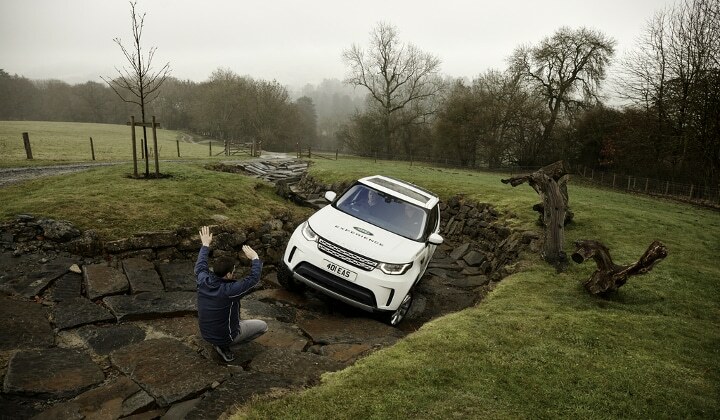 Under the expert guidance of our instructor, we’ll help boost your skills, confidence and nerve as you experience a series of inclines, descents and water wading from behind the wheel of a Land Rover. Half Day Experience will help you to develop your driving skills with and gain a greater understanding of vehicle control, obstacle handling and how to assess different environments. Full Day Drive Experience will explore more challenging terrain and spend longer behind the wheel with this unforgettable 7-hour adventure. Navigate diverse off road elements with a qualified instructor by your side as you master the terrain that will prepare you for real world adventures. 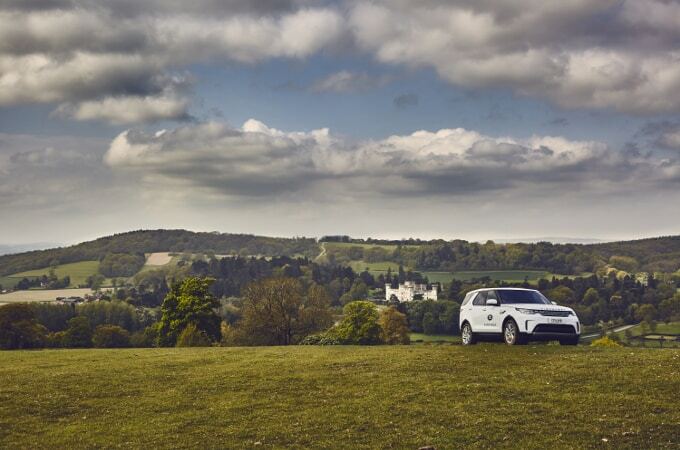 If you are up for a challenge the Eastnor Explorer Experience will re-ignite the explorer in you on the world’s most historic and challenging Land Rover tracks off road trails. 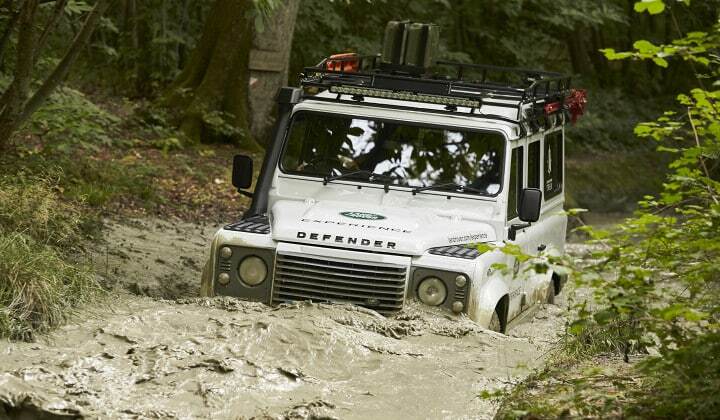 The Eastnor tracks are steeped in history, having been used to test every Land Rover product ever made, and they are still in use for testing today. Eastnor Explorer offers a thrilling, tangible taste of expedition-style adventure. This Experience is delivered as a progressive journey set over 3 full days, our intrepid Explorers will tackle deep water, dense woodland, steep hills and thick mud. The ultimate goal being to put your new skills into action by building your own bridge and driving across it!